We’re saying “See ya later!” to old-school, inconvenient, shame-inducing period care products with depressing, clunky, wasteful packaging. It’s 2017 and we are so ready to be rocking periods like never before. This handy perfect-for-your-handbag companion is small but mighty. 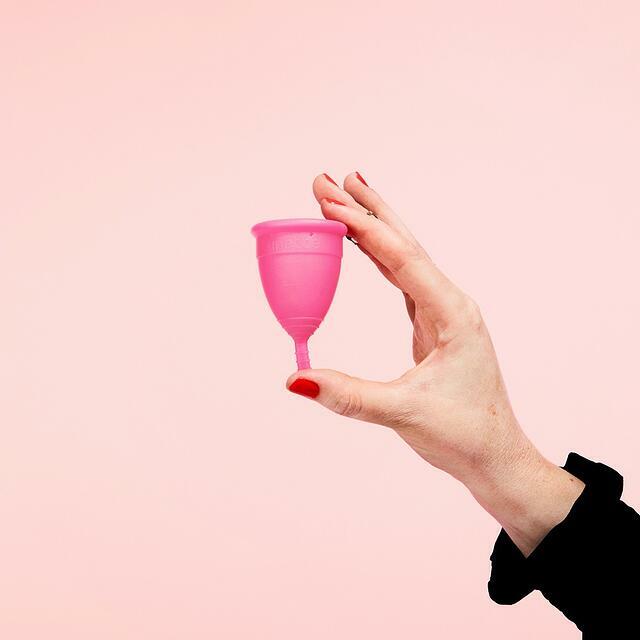 Lunette menstrual cups are the convenient, safe, money saving, environmentally friendly, easy to use, popular alternative to tampons and pads. Made with soft medical grade silicone and are BPA free (no yeast, bacteria or odor!) and giving you up to 12 HOURS of worry-free use! 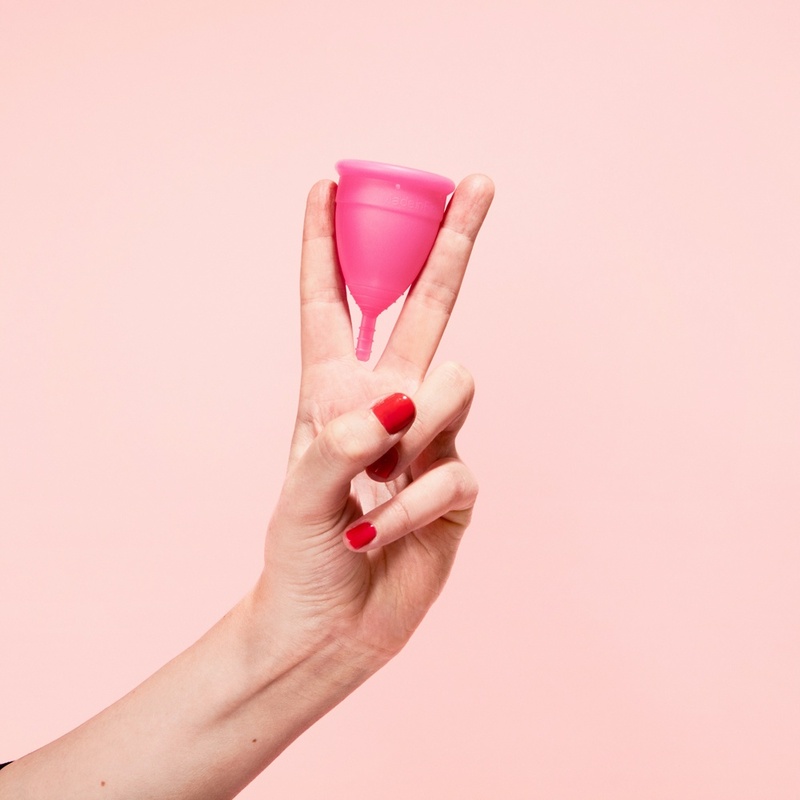 Go to our main website to read more about how Lunette menstrual cups are changing the game. 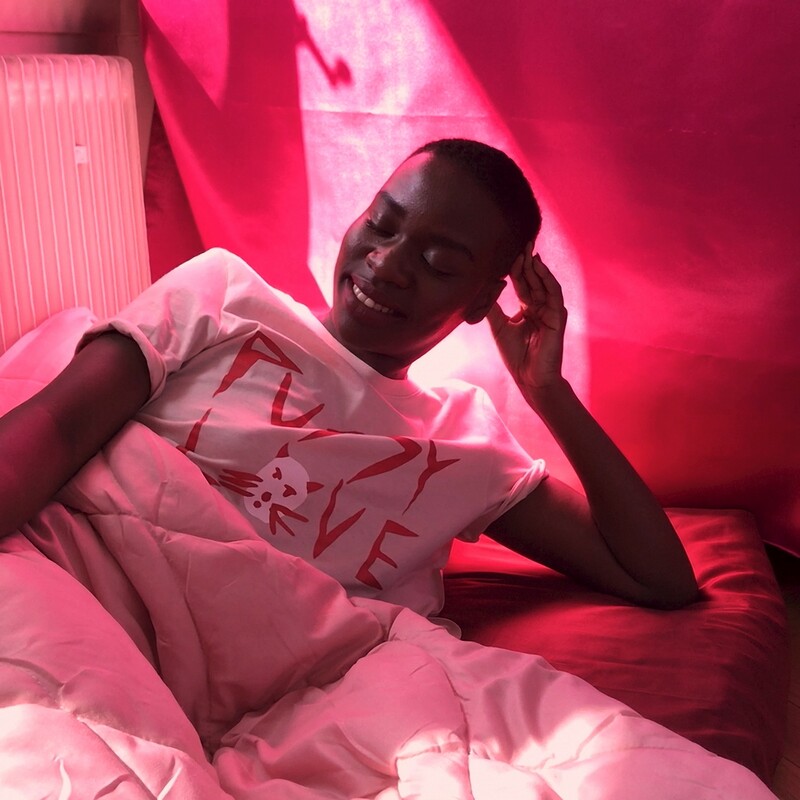 Female empowerment is at the core of everything at Monki. Which is why they’re setting trends and pushing boundaries in ways beyond your wardrobe collection. Breaking period taboos (‘cus we’ve had enough of them!) and many others with their #monkifesto campaign was one of the deal-sealers for us. Groovy, yet fierce, companies coming together to break the mould and spread the positive vibes is what we’re all about. 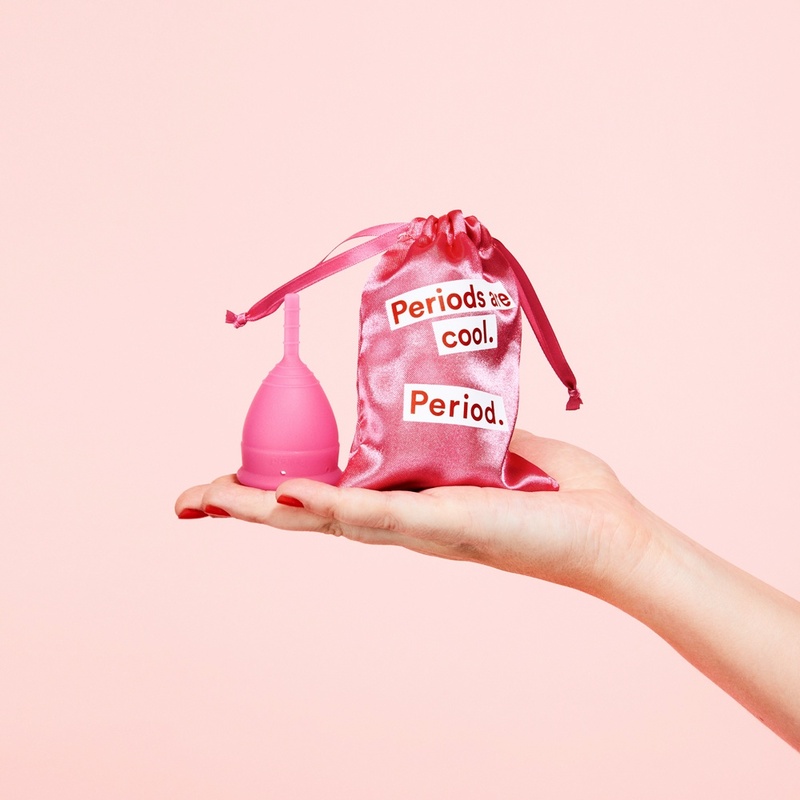 When it comes to periods, products are a start but they’re just the surface. 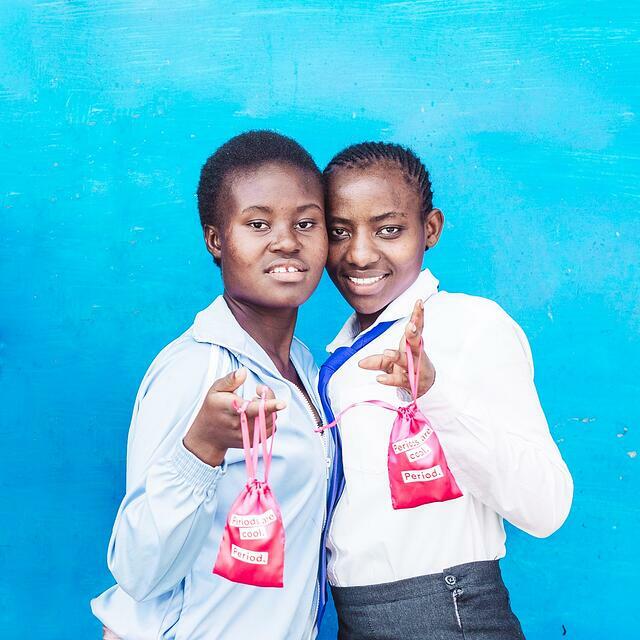 We want to get more conversations started about combating shame around periods, a lack of informed choices and the fact that millions of people across the world don’t have access to the menstrual hygiene products they need. That’s why we adore and work closely with organisations like The Cup Foundation that do so much to educate and empower girls in challenging environments in Kenya. Get your hands on the Monki edition of the Lunette cup from their selected stores or online (available in a limited addition, super cute, pretty pink) and it will come with an exclusive pouch to rock your bag or bathroom. They’re also selling statement pins and briefs so you can throw away your big ugly period-time briefs (no shame, we all have them!) and swap them for ones that will match your new confidence and swagger. If you order from us at Lunette.com we’ll send you free pin too... because they’re cool, so why not? 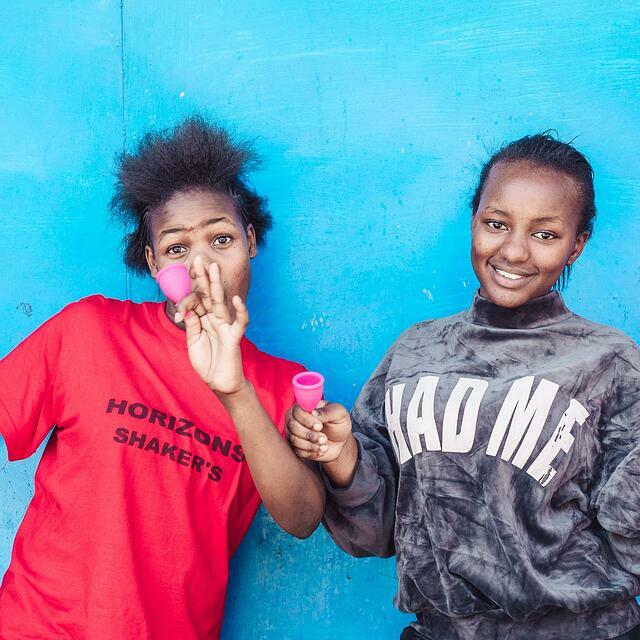 To celebrate our collaboration with Monki, we’re donating 5000 menstrual cups to The Cup Foundation. We will also be donating one cup to a girl in need for every cup sold through lunette.com site. Every time someone chooses Lunette, it helps us bring empowerment to other girls and women around the world. So, what are you waiting for? Get your hands on the exclusive offer and help spread the period power today! Why is it important to talk about periods? 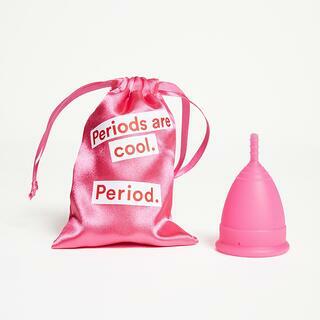 We know periods are messy and painful and let's be honest, completely personal. We also believe that there is no wrong way to menstruate. It's time to put an end to period stigma. Time to stop seeing something so normal as something women should be embarrassed by — or be made to feel embarrassed for. It’s just a period. It’s cool, it’s fine. It’s normal. It’s what makes the world go round. Three women. Three personal period stories. For the launch of this collaboration we teamed up with director Arvida Byström to create three short films featuring three women who share their honest and personal stories about using the Lunette cup. 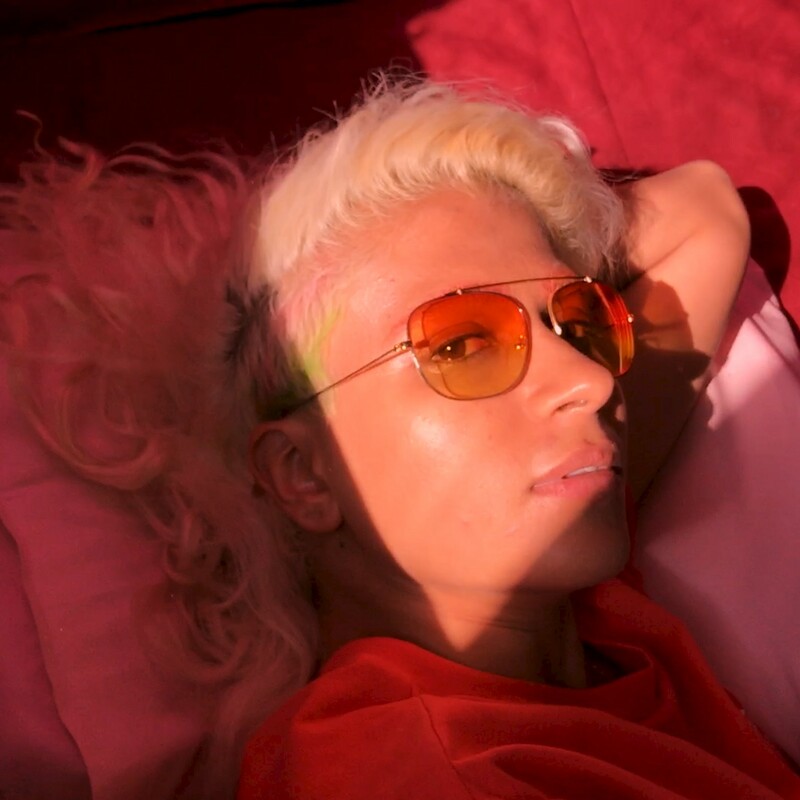 Featured in the films are musician and activist Madame Gandhi, activist and model Juliet Atto and author and blogger Flora Wiström. There are things you can do today that matters. Did you for example know that The Cup helps girls stay in school? The Cup project started in 2015 in Kibera, one of the biggest slums in Nairobi, Kenya. 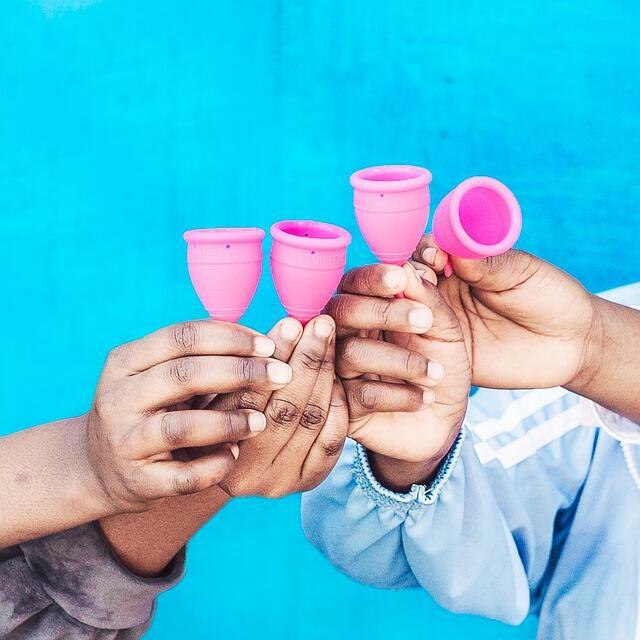 The Cup educates girls, helps them with their changing bodies and provides them with a menstrual cup. The project consists of four one hour sessions where girls get sexual and health education, and they can ask whatever questions they have in mind. 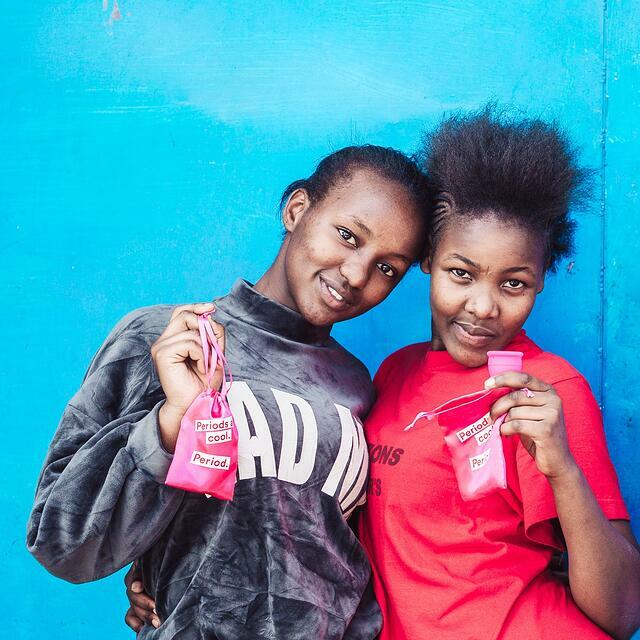 The biggest problem for school girls in Kenya is the lack of proper sanitary protection. Most girls miss one week per every month because of their periods, and eventually they will drop out from school earlier than boys. Together with The Cup Foundation, Monki and Lunette wants to change this! We want to keep girls in school and teach them how to understand and respect their own bodies better. 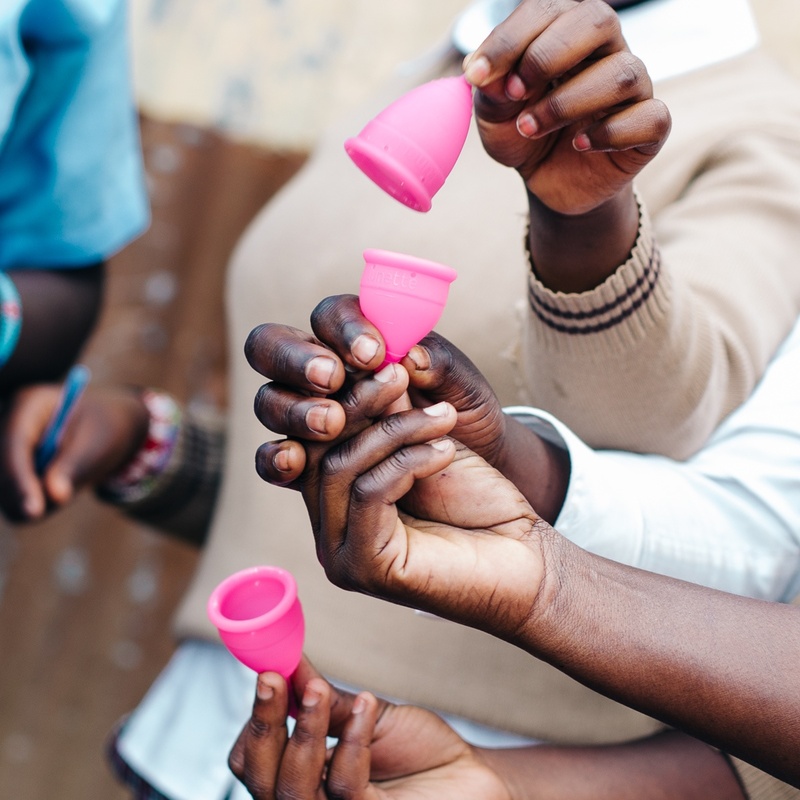 To celebrate our collaboration with Monki, we’re donating 5000 menstrual cups to The Cup Foundation. For every cup sold through lunette.com we will donate one cup to The Cup Foundation. Take a stand, set the trend, spread the word! Heeey, I can feel you getting the cool period vibes now. It’s time to spread the love. Share this VIP offer on your social profiles and don’t forget to tag the friends you know would love to rock their periods more.